I am writing to express my deep concern that you are seriously thinking of declaring a national emergency to fund a proposed $5 billion border wall. 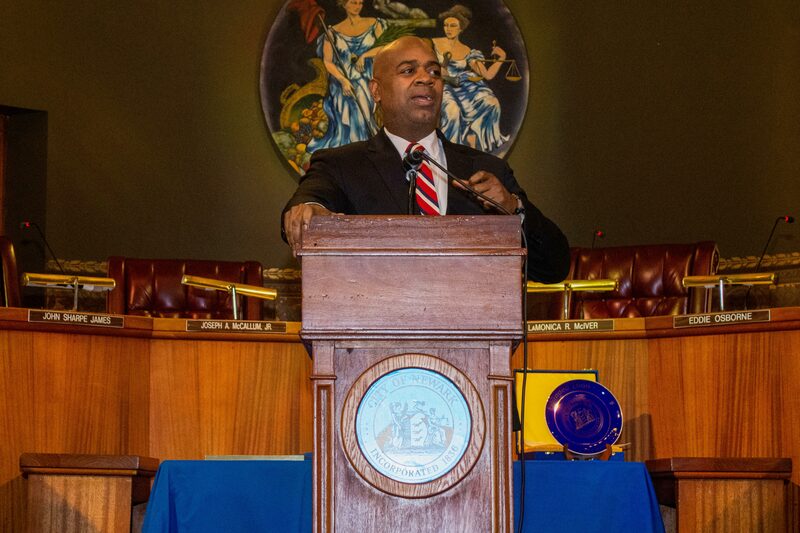 I want to bring your attention to a true emergency that puts millions of our citizens at risk: The decaying infrastructure of our water systems which has created a crisis in Newark, the State of New Jersey and across America. Dangerously high levels of lead are entering homes and our children's blood through lead service lines despite the fact that any level of lead can damage the developing brains of young children. You have been saying that a border wall will save thousands of American lives, but that's simply not true, instead of wasting billions of dollars to keep an ill-conceived campaign promise, I urge you to use our resources in a way that will truly save American lives - help repair our nation's deteriorated water infrastructure.